Why does journaling matter? Why would you even question this? I’m a writer! 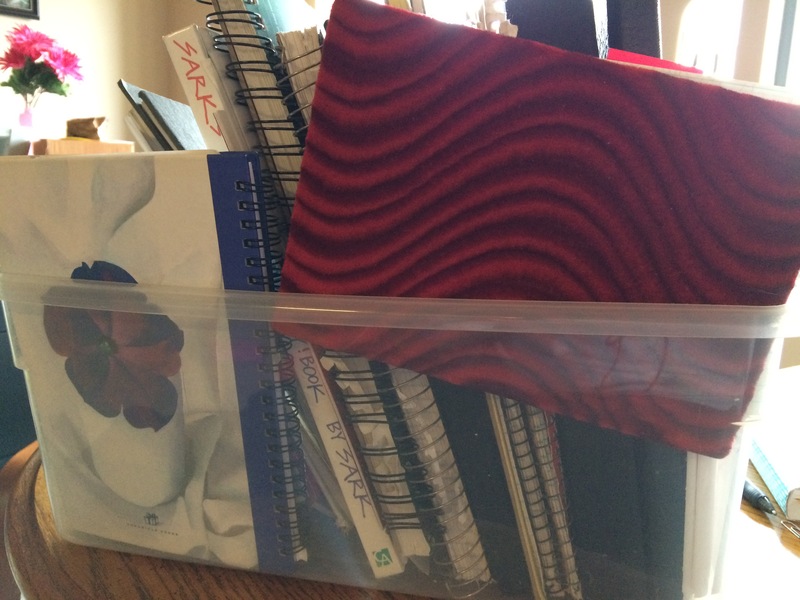 Without a doubt, I understand the value of the journaling habit. At least I thought I did until yesterday. I truly learned the priceless value of journaling yesterday. You see, I thought I understood everything about journaling. Until yesterday. It was a game-changer I didn’t expect. The backstory here is I have a novel I am working on currently that has certain themes to it. I work on it in spurts. Sometimes I write 358 words in a word sprint. Some days I write 1,000 words. If I have a vacation day, I can write much more than that! I’ve sputtered this thing out since last winter. I also have this goal of publishing a book of my poetry so I am sorting through all my old journals looking for diamonds in that pile of rough. Don’t believe me? I have a photo of the evidence. I cracked open a green sketchbook from 1999 yesterday and was immediately discouraged at how bad everything was. I was about to trash the whole thing. It was that bad. The large book yielded very few good poems. Oh well. But then I found It. It was six handwritten pages of a story I began. After those six pages were a few more pages of highly-fantasized character notes. Those I chucked. I can start over on that. But I kept the six-page story. I felt I knew a gem when I saw one! Wow! I wrote that? In 1999? It was time to type it all out so I can send the document onward. Why was my fiction so good in 1999? I can only point to my writing being really raw. I was only in my second year of junior college at that point, not yet brainwashed with too many writing rules or horrid journalism books. This was back when I wrote for the pure enjoyment of it and not for some editor who could care less about the soul of my writing. This is the whole point of journaling. You just get the ideas down on paper. The more messy it is, the better. This was back when I wrote things and shared them with no one, not even the family dog. This was before writer’s groups and joining the Kansas Writer’s Association, or even receiving one critique. You have to keep going on this story. HAVE. TO. WTF with this Wattpad anyway? Do I even still want to be on this email list? Has anyone on Wattpad even found success? Good question. So I Googled “Wattpad success” and found this article. 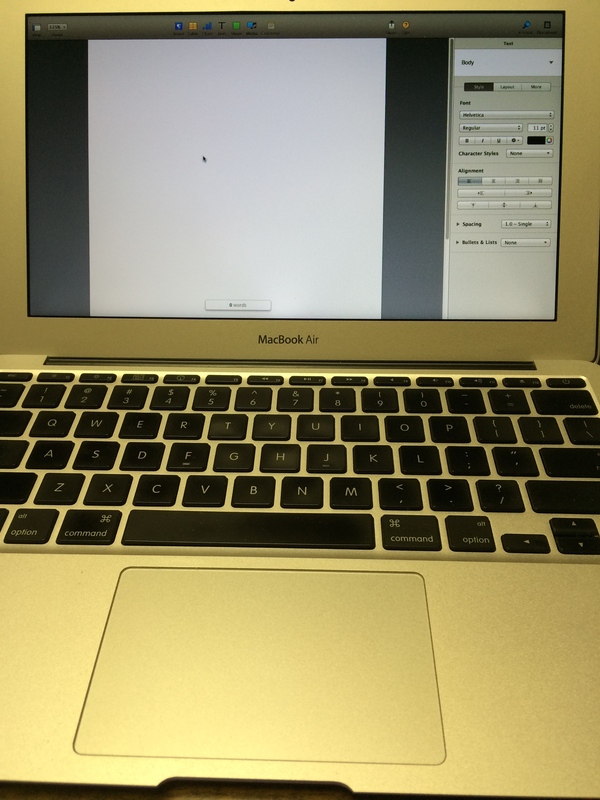 Then the idea was born — I am going to finish the story. I will post it piece by piece on Wattpad. It will be serialized! What struck me about this story yesterday is the presence of mind I had to write it at age 1999. It touches on the exact same themes I am working to get across in a current novel project. This was the a-ha moment that blew my mind. I had even written a page in the 1999 journal about what my inspirations were and damn if they didn’t show up in 2013 in the newly-hatched novel idea. To sum it up, I have been trying to say the same thing since 1999. The same story has been trying to come out since 1999. I never realized it until yesterday! So the plan is (at the moment) to use Wattpad to post the story and build a writing platform that way. Both pieces of writing (the novel and Wattpad idea) are YA (young adult) works of fiction. I see Wattpad leans heavily YA. Perfect! So for now, I am getting re-acquainted with my Wattpad account. Please follow me there! So why does journaling matter? You never know when you’ll write something that will become a true gem — even if it takes you fifteen years to figure it out. Ideas are nothing in our heads. They are everything on paper. Watch how you grow and change through your journaling just as much as you see what stays the same. For me, I spotted the key pattern yesterday. Happening upon my 1999 story yesterday really motivated me! It showed me I am on the right path with the WIP and how much this story always meant something to me. I look at this completely different 15 years later. I’ve done so much more research and have a ton more life experience than I did in 1999. I can now confidently give this story what it always needed. A box of ideas is never a bad thing. Journaling shows us the hidden parts of ourselves. Follow me on Twitter @heatherlarson. « Congrats to local Derby, Kansas author Samantha LaFantasie on becoming a USA TODAY BEST SELLING AUTHOR!